Enter below for a chance to win 1 of 10 NBA All-Star Jerseys! Thank you for entering the NBA All-Star Edition Sweepstakes. Winners will be contacted by March 8, 2019. 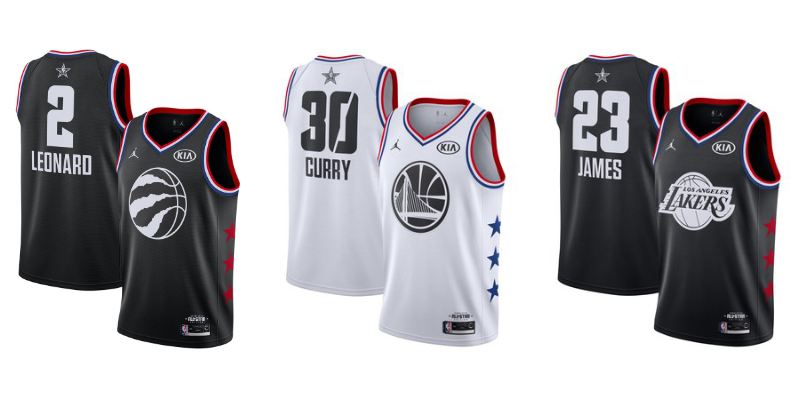 Each winner can select their favourite NBA All-Star Jersey, pending availability.